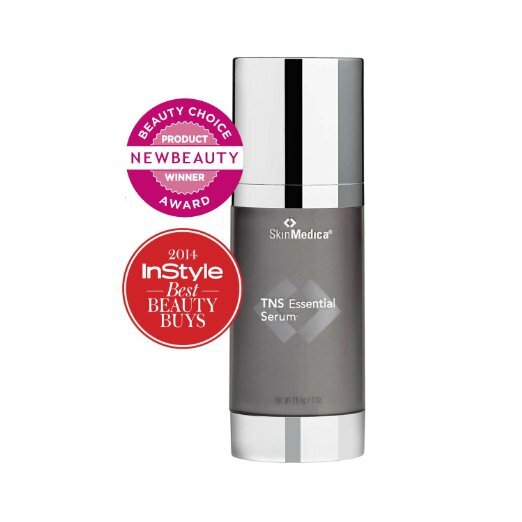 TNS Essential Serum can help you reduce the appearance of fine lines and wrinkles while improving the look of your skin tone and texture. It is perfect for all skin types to use and results can start becoming apparent in just three months. Stop by our office to ask about this product or inquire about it after your procedure. Reduce the appearance of skin discoloration with the help of ingredients that can help reverse or slow down the aging process. This product can help those healing from a scar or burn as well. All you have to do is apply morning and evening after cleansing and toning. 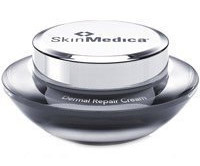 This moisturizer from SkinMedica® can help restore your skin’s natural beauty and glow. Use if you have normal to dry skin to help hydrate your skin and replenish its moisture. 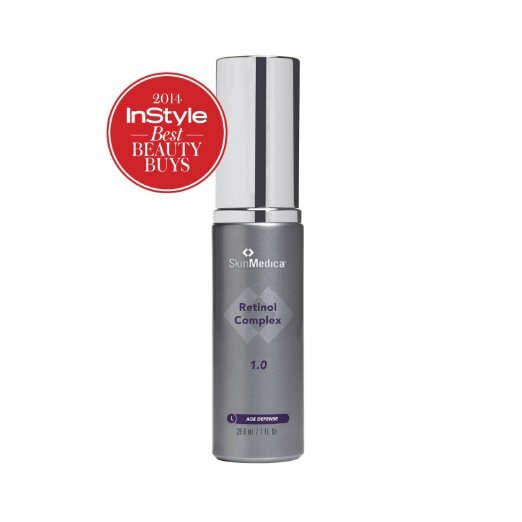 Enhance your skin’s resiliency, texture, and tone with SkinMedica’s Retinol Complex. Use this product if you would like to reduce the appearance of fine lines or coarse skin on your face or neck. Just apply in the evening after cleansing and toning and before moisturizing. Reverse signs of photo-damage, lessen the appearance of fine lines, support youthful collagen production, and minimize the appearance of red skin. The MyHero Anti-Aging Growth Factor serum combines growth factor stimulating peptides, key antioxidants, and retinol boosters to tighten and brighten your skin. It’s a perfect boost for anyone looking to improve the quality of the skin around their face and neck. 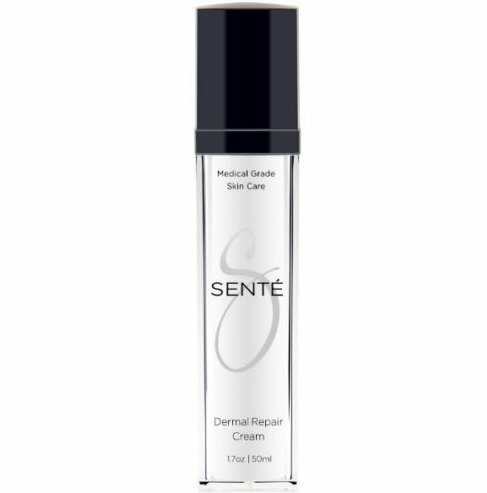 Senté Dermal Repair Cream has been engineered to improve the healthy appearance of your skin by hydrating and reducing the appearance of aging that can happen with exposure to the sun or after long periods of stress. Try out this twice daily moisturizer if you would like to diminish the appearance of fine lines and wrinkles or smooth out your complexion. 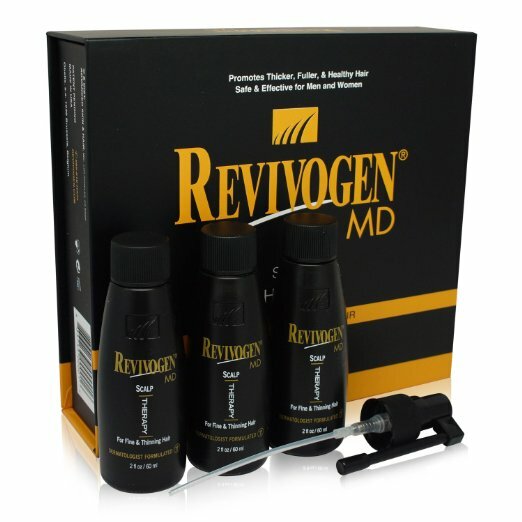 To reverse the effects of hair thinning over time, ask us about Revivogen’s Scalp Therapy for Fine & Thinning Hair. This topical formula has been made to help you achieve a thicker, fuller, and healthier head of hair by reducing DHT (Dihydrotestosterone) production and blocking the androgen receptors to limit DHT uptake, triggering your hair follicles rejuvenation cycle. Pair it with the Bio-Cleansing Shampoo and Thickening Conditioner for optimum results. If you are using the Revivogen scalp therapy solution, pair it with the bio cleansing shampoo. It has been made for all hair types and formulated with the same active ingredients as the Scalp Therapy Solution. It will cleanse your hair while also removing serum, which blocks DHT near the hair follicle preventing your hair follicles from re-growing. It also helps relieve irritation and restore bio-active nutrients to help you achieve a healthier scalp and thicker hair. 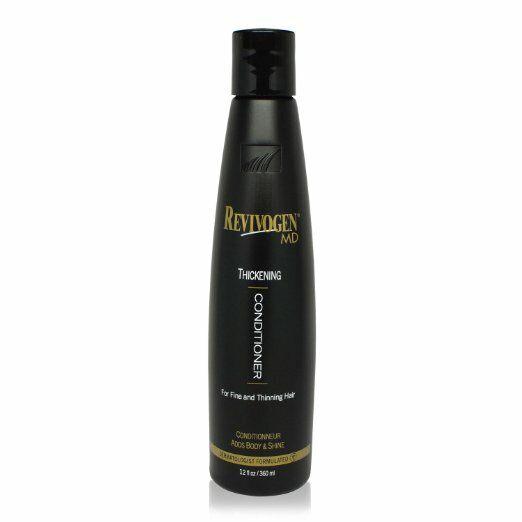 If thinning hair is a concern for you, try Revivogen’s Thickening Conditioner for more volume and shine. It will help you achieve thick, healthy hair by infusing your hair and scalp with natural nutrients such as Biotin B Complex and Saw Palmetto to encourage hair growth and hair strength. It is safe to use for all hair types. Just apply it to your scalp after using the Revivogen Bio-Cleansing Shampoo. The Obagi Serum is a Vitamin C Serum that can help reverse the effects of aging. It works by penetrating layers of your skin to prevent and repair cell damage. The L-ascorbic acid within the serum helps neutralize free radicals through different layers of your skin to prevent skin damage at the cellular level and to slow down the aging process. 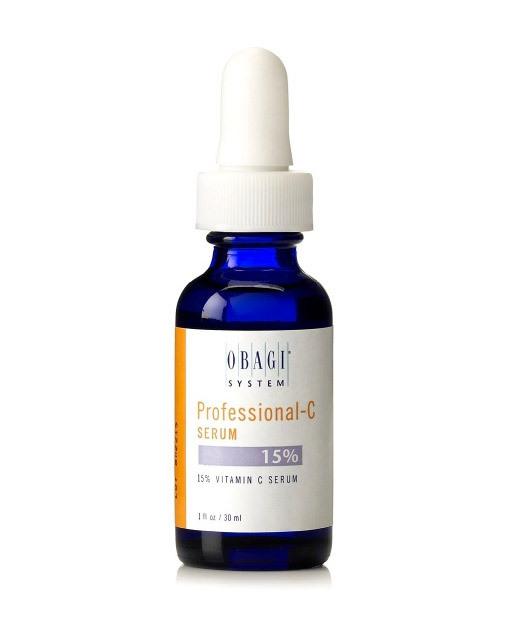 The Obagi Vitamin Serum is available in three different strengths: 10%, 15%, and 20%. Ask us which one will be best for your skin type the next time you come into the office. Hydroquinone is recognized by dermatologists as the gold standard in treating hyperpigmentation disorder – a disorder where patches of your skin can become darker than surrounding areas. This can happen after exposure to UV light, certain drugs, or with skin conditions including solar lentigines (or liver spots), malasma, or post-inflammatory hyperpigmentation. The GMC Advanced Derm Serum uses a growth factor complex that includes peptides, ceramides, and antioxidants to help reduce the effects of aging on your skin. It works by repairing aged and damaged cells while soothing skin and stimulating cellular growth and regeneration. 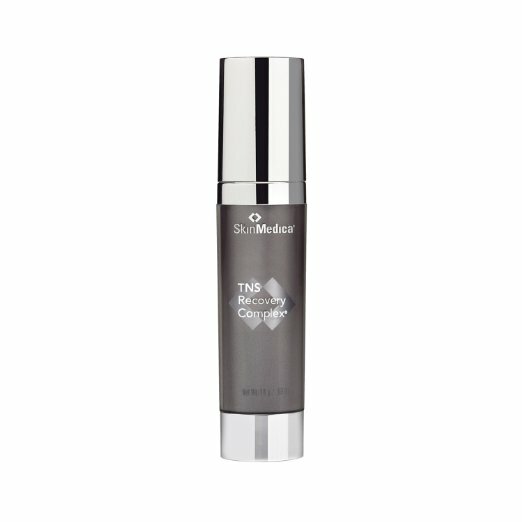 If you’re looking for smoother and firmer skin, ask us about this serum during your next visit. If you’re looking to improve the appearance of your skin including, smoothing fine lines, hydrating skin prone to dryness, improving your complexion, or gaining more elastic skin, try this antioxidant complex made with L-Ascorbic Acid. Use it daily on cleansed skin by massaging 4-5 to drops into the skin on your face and neck. After an aesthetic procedure, such as a chemical peel or laser resurfacing, this serum can be ideal to help re-moisturize your skin. It can help soothe dry fragile skin, reduce redness or dryness, and help provide hydration for up to 24-hours. Use it daily by applying 3-4 pumps on your face and neck after cleansing. 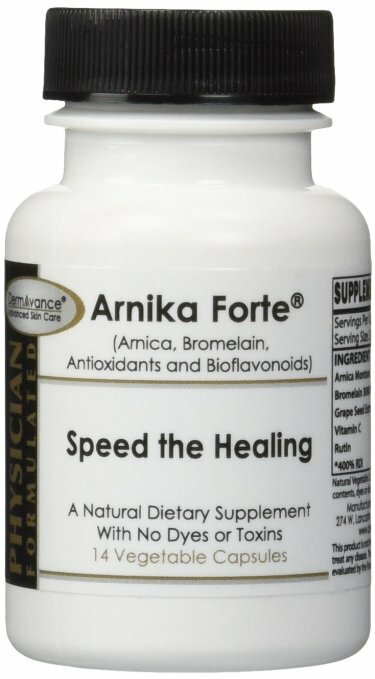 To help with post-surgery bruising, swelling, or redness, we can send you home with a bottle of Anika Forte. You will get 100mg vegetable capsules to help reduce the extent and duration of bruising and to speed up healing time by up to 50%. Take one capsule twice daily for seven days. Post-surgery, it may be good to come home with BioCorneum+® to help protect your incision from darkening while out in the sun. This topical treatment can help reduce redness and discoloration, smooth out scars, and relieve any itchiness or discomfort that may occur. You will just apply the self-drying cream to the scar site twice a day for about 3-4 months. 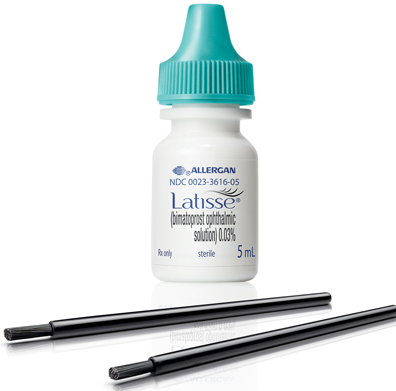 Apply Latisse once daily to your upper lash line to increase the length, thickness, and darkness of your eyelashes. Ask us during your next visit if Latisse may be right for you.